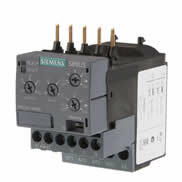 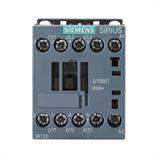 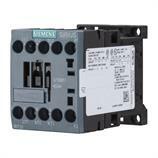 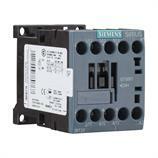 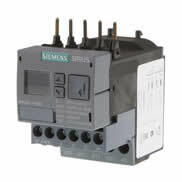 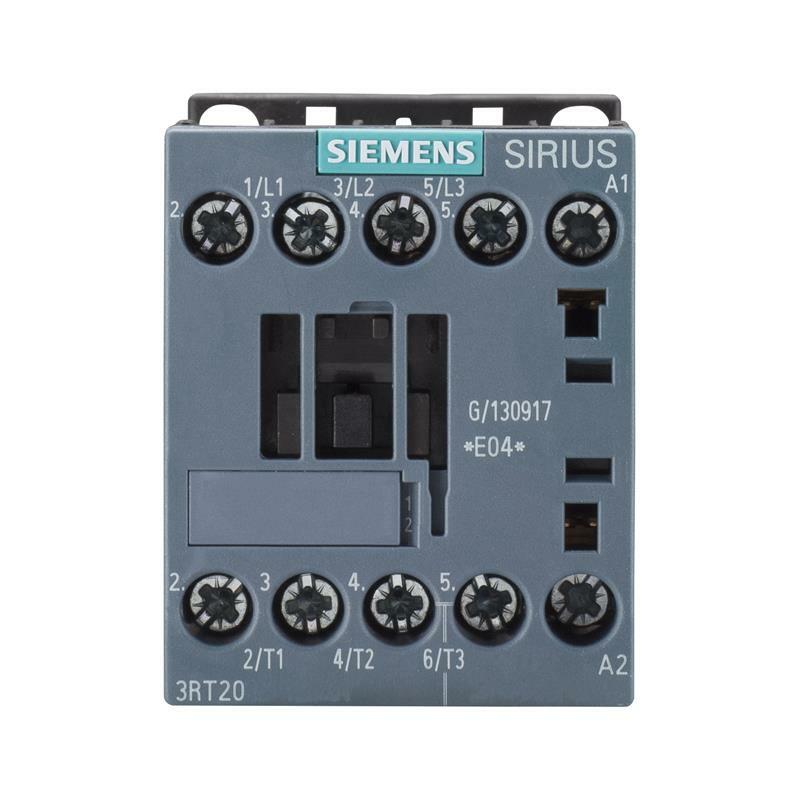 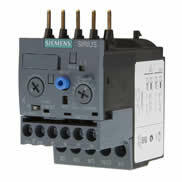 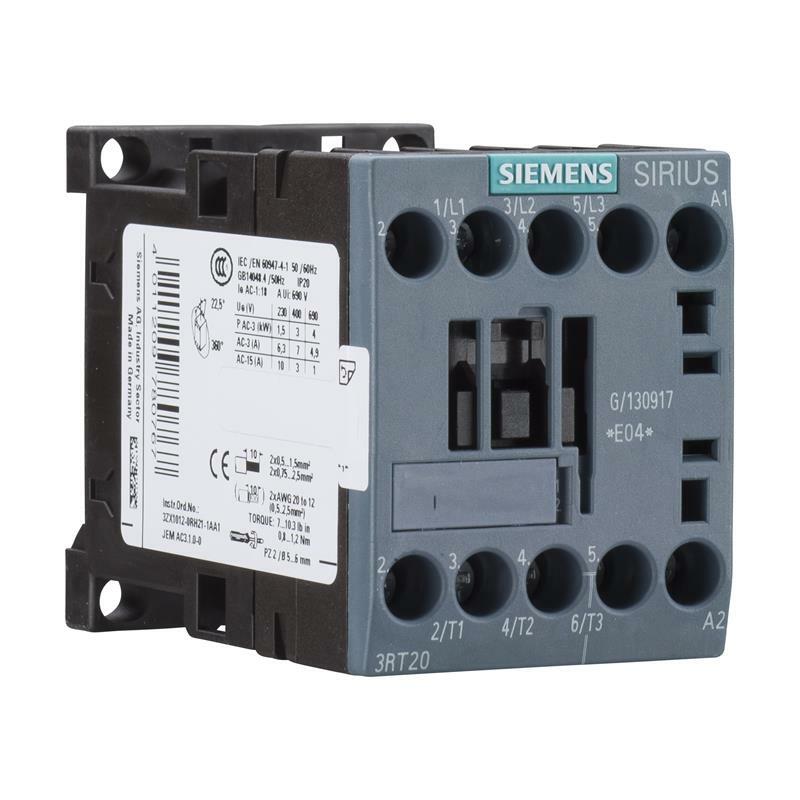 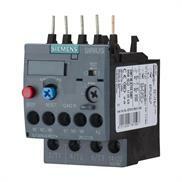 The compact power contactor 3RT2018-1AP01 from Siemens is offered for the performance range up to 7.5 kW at AC-3/400 V. The SIRIUS power contactor 3RT2018-1AP01 from Siemens uses a control supply voltage of 230 V AC and features an NO contact as auxiliary contact as well as a practical screw-type connection. 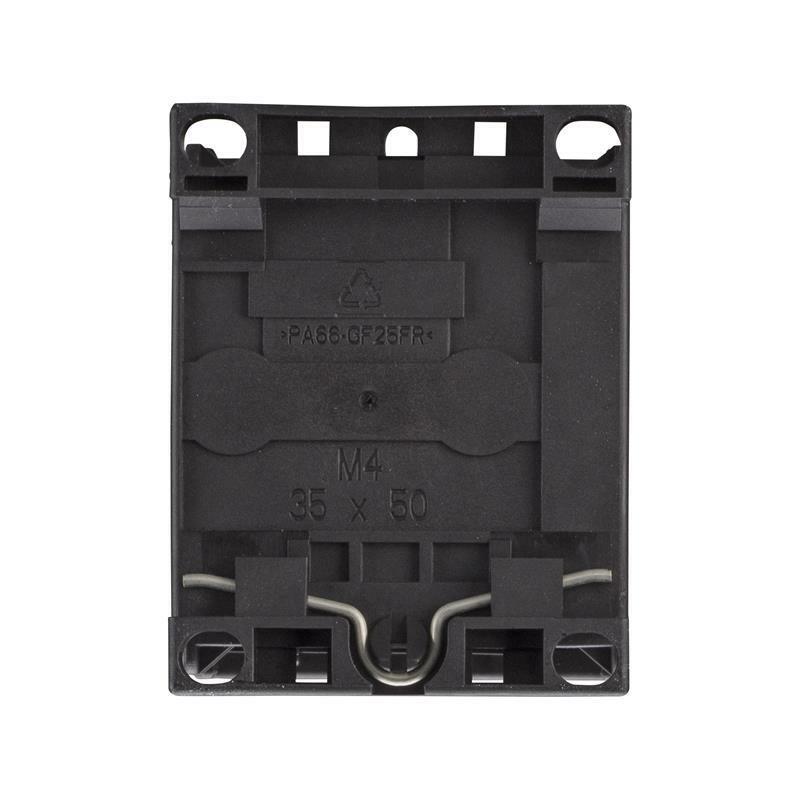 In size S00, the power contactor 3RT2018-1AP01 is suitable for all load feeders with the circuit breakers 3RV2011 and 3RV2311. 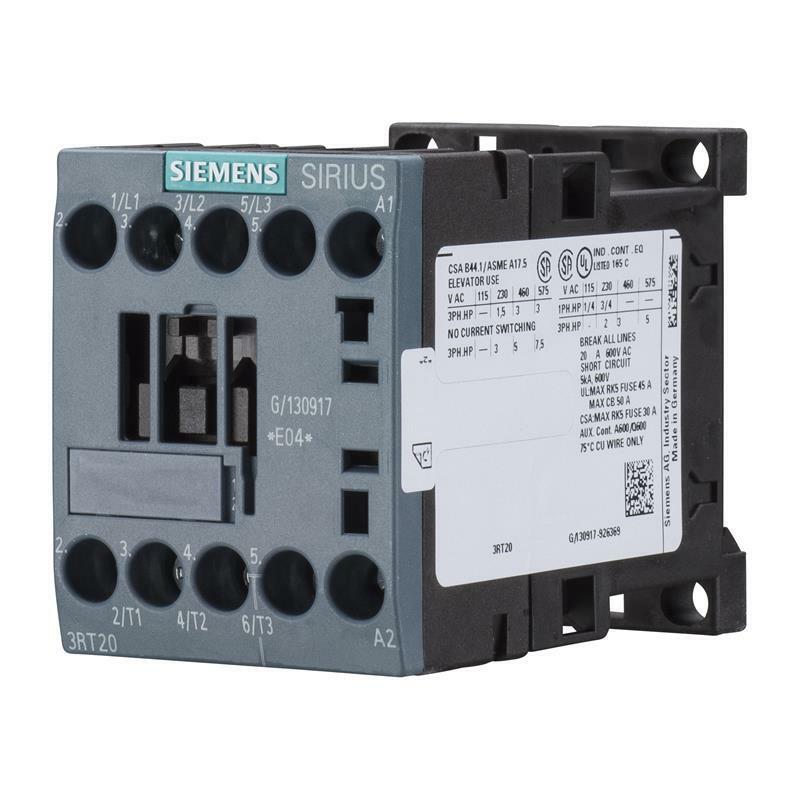 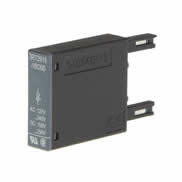 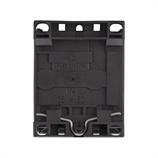 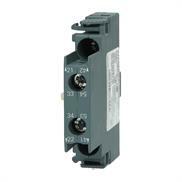 The power contactor 3RT2018-1AP01 is used in automation and control technology, particularly to control motors and plants and switch on electrical heating systems.